Can the police legally pull me over for DUI if someone wanted to get me in trouble? I think my ex-boyfriend called the police and gave an “anonymous” tip of a reckless driver and gave my car make/model and license plate number. He knew which restaurant I went to in Shrewsbury. I had 2 glasses of wine at dinner and was arrested for OUI. Can the police legally pull me over if my ex-boyfriend wanted to get me in trouble? What do I do now? All the calls that come into the station are recorded in some fashion or another. If we can show that the call was not based on personal knowledge of your operation rather an attempt to get you into trouble then you may have a good shot at getting the stop thrown out and thus the case dismissed. If you only had two glasses of wine then you were not likely to be impaired by those drinks and should fight the case if the motion to suppress the stop of your car is denied. I would be interested to know more about the encounter with the police by way of performance on the field tests and whether you submitted to a breath test. 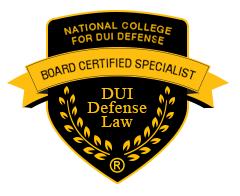 For a free consultation from a Board Certified Lawyer in OUI/DUI defense please give me a call. 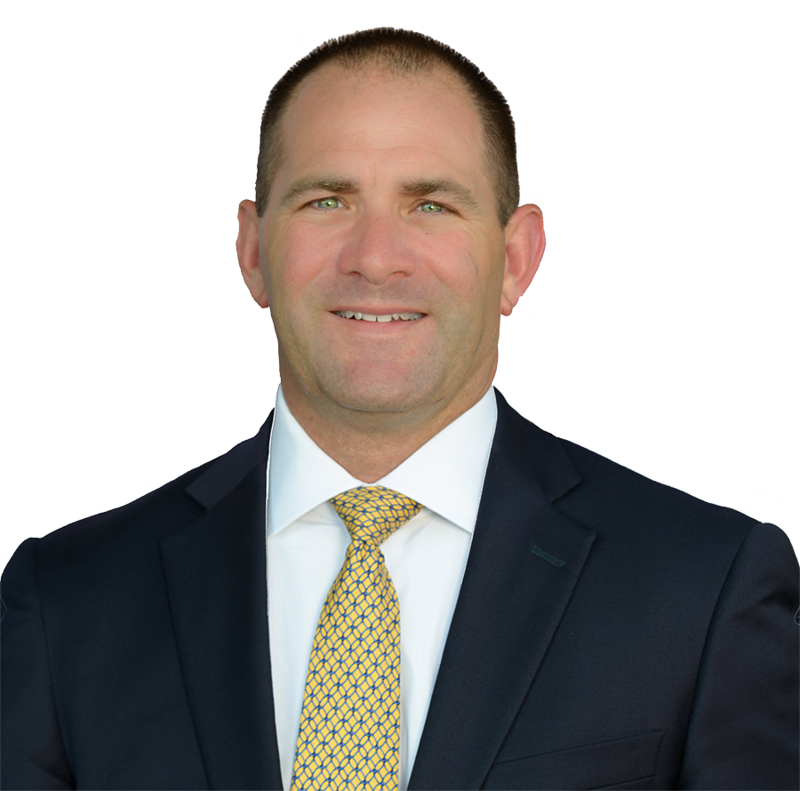 Shrewbury DUI / OUI Defense Lawyer, James Milligan represents clients charged with DUI DWI OUI in Shrewsbury Massachusetts and throughout Worcester county including the communities of: Worcester, Holden, Boylston, West Boylston, Berlin, Marlborough, Southborough, Westborough, Grafton, and Edgemere.